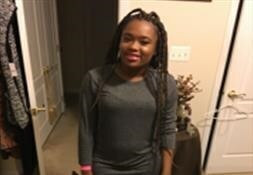 The FBI is offering a $10,000 reward for information leading to the location of Ashanti Markaila Billie. Ashanti has been missing for one week. There have been no known contacts with family or friends since she disappeared on Monday, September 18, 2017. Ashanti is 19 years old. She is 4'10" to 4'11" tall, weighs approximately 133 pounds, and has brown eyes and brown hair. She recently died her hair red. Ashanti was last seen entering Joint Expeditionary Base Little Creek at approximately 5:00 a.m. driving a 2014 cream color Mini Cooper, Maryland Tag 2CX-0575. She was reporting for work at a sandwich shop on base. Ashanti never arrived for work, nor did she attend her scheduled college classes. Her cell phone was recovered later on September 18 in a dumpster located near the corner of Tallyho Terrace and Azalea Garden Road in Norfolk. 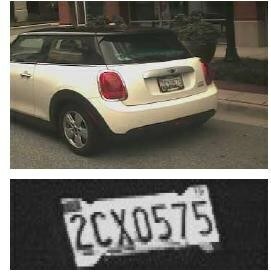 Her car was located on Saturday, September 23 at the 9500 block of Lakeside Drive in the Ocean View section of Norfolk. 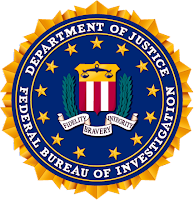 The FBI is working jointly with the Naval Criminal Investigative Service (NCIS), Virginia Beach Police Department, and the Norfolk Police Department to locate Ashanti. 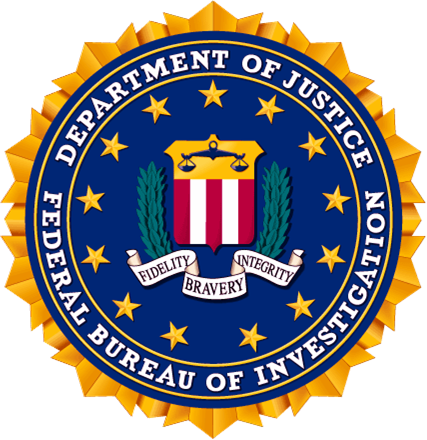 If you have any information, please contact the FBI Norfolk Field Office at (757)455-0100.